New Niger Delta-based incubator FocusHub has opened applications for its first incubation programme, offering a selection of Nigerian startups access to mentoring, networks and funding. 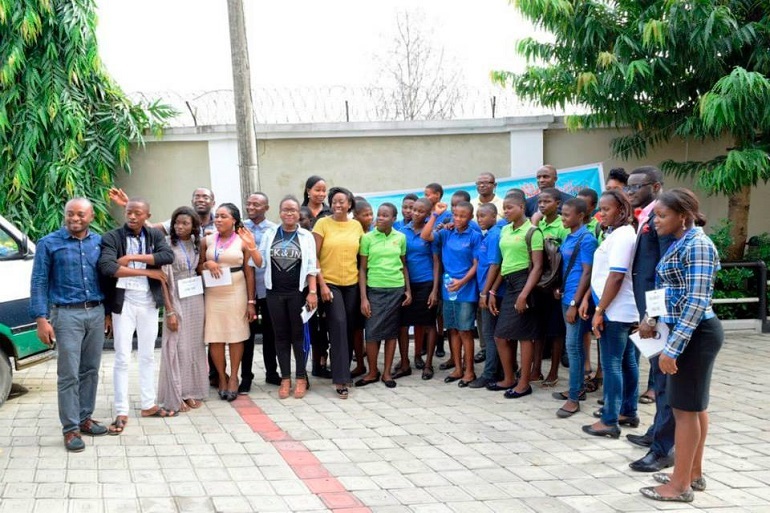 Technology entrepreneurship and social innovation hub FocusHub opened its doors recently in Port Harcourt, with a mandate of creating sustainable business models dedicated to solving developmental challenges in the Niger Delta. The non-profit community aims to provide a space for startups, SMEs, entrepreneurs, IT developers, impact investors, students and corporates to meet and interact for the purpose of technology and knowledge transfer, mentoring, training, incubation and networking. Startups can now apply for the hub’s first incubation programme, which will admit a number of Niger-Delta based startups at both early stage and growth stage. The aim is to provide startups with the assistance they need to grow an idea into a full-fledged business. “We believe in developing the entrepreneur alongside the business as it is crucial to ensure business survival and growth. At every stage of the business lifecycle, the needs and requirement of each business varies, we are able to provide services that are flexible and fit those needs,” FocusHub said. Startups will benefit from mentorship from fellow entrepreneurs, venture capitalists and industry experts, while the programme also provides training on subjects such as how to run a business and how to build and roll out scalable products and services. “One of the most unique parts of this programme is the ease of tapping into very good talent within the Niger Delta tech ecosystem. Incubated startups will have the opportunity to hire from a pool of volunteers and interns from the Niger Delta area to help them with the technical bits of the startup,” FocusHub said. The hub will also assist startups in accessing funding, by providing office resources, intellectual property (IP) and related advice, business advice, investor preparation and introductions to venture capital firms. Interested startups must be based in one of the nine Niger Delta states, have an idea solving a social problem in the region, have maximum of three individuals who will be working on the startup at the FocusHub facility, and have a working prototype. Applications close on October 20, after which FocusHub will shortlist the applicants and invite a number of startups to participate in a pitching selection event during which they will pitch and meet the FocusHub team. The incubation period will last for 6 months at the first instance and can be renewed subject to conditions. The hub is also accepting and reviewing applications on a rolling basis.